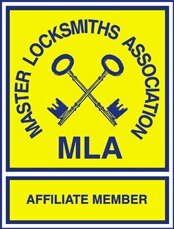 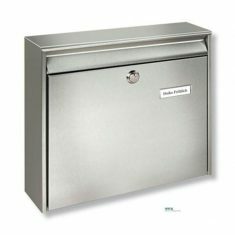 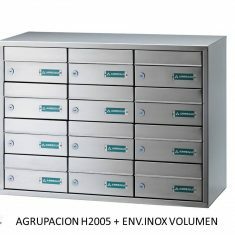 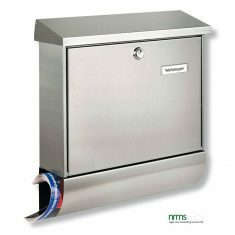 Letter Boxes or post boxes supplied by Nigel Rose (MS) Limited. 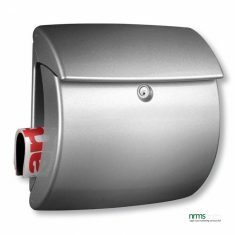 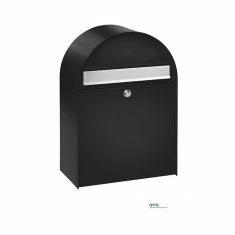 Letter Boxes or post boxes supplied by Nigel Rose (Marketing Services) Limited cover a large range from different manufacturers to ensure you can find the correct size and colour for your particular requirements. 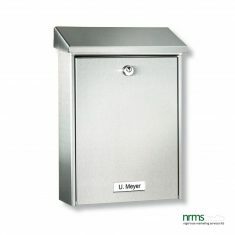 Some letter boxes are designed to make an overt statement whilst others are designed to blend into their environment. 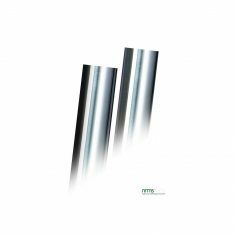 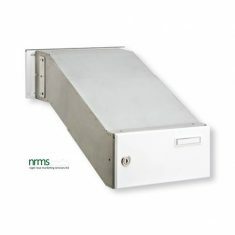 Whatever is required the team at nrms Limited are sure to be able to assist. 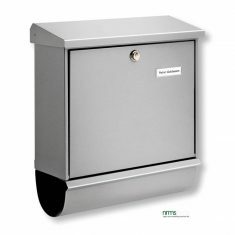 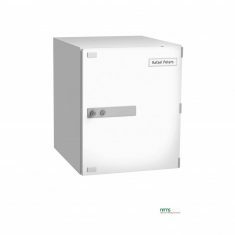 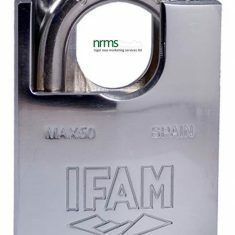 Some are designed to be fitted in banks in the case of communal flats whilst others have sprung loaded back plates so that the box can be fitted on the inside of the door. 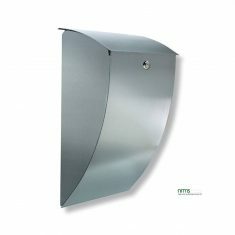 In other cases chutes can be supplied to fit through walls for post to be delivered to an internal box.